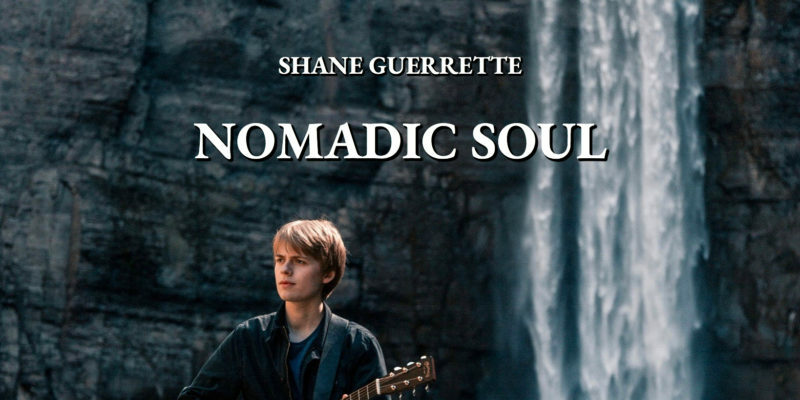 More than a year since we wrote about his single Wound Up, Shane Guerrette’s return in 2018 presents a singer and songwriter who has well and truly cemented his status as a freely creative, thoughtful, skillful, and consistently interesting artist. 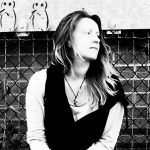 Nomadic Soul, the song and indeed the accompanying video, all pour through with a stunning level of authenticity and skill intertwined. The crystal clear visuals captivate from the offset, as does the superb and world-inspired guitar work. As Guerrette’s voice emerges – you recognise his sound, you appreciate the refreshing, poetic perspective highlighted in the lyrics, and you know that everything about this is genuine; heartfelt, meaningful, and true to who he is as a musician. The first time I heard this and simultaneously watched the video, my response was that of gratitude – there’s an air of refreshing style and organic ambiance about the whole thing. The riffs, the crisp finish, and the melody, all intertwine and collaborate beautifully – the progression throughout, from the short lines of the verses, to the higher ended notes of the hook, captivates entirely. The second time I heard it though, I really started to connect with and appreciate the careful balance achieved between that which is familiar and that which is new and exciting. The work Guerrette has put in since we first stumbled upon his music is unquestionable. This is where artists go from good to great – talent alone doesn’t quite cut it any more, but those who have the talent, and are willing to work and keeping working, undoubtedly have the best to show for what they create. This song is incredible, an absolute highlight from the year so far – flying right to the top of our Spotify playlist. I can’t wait to hear the longer project. Download the single via iTunes or stream it on Spotify. Find and follow Shane Guerrette on Facebook, Twitter, Youtube & Instagram.